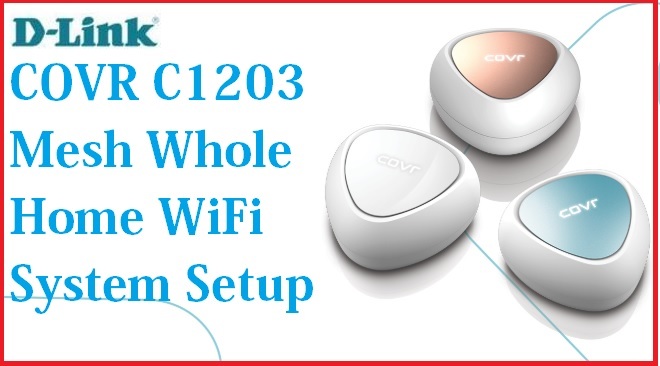 D-Link Covr C1200 is smart mesh Wi-Fi system for whole home wifi. 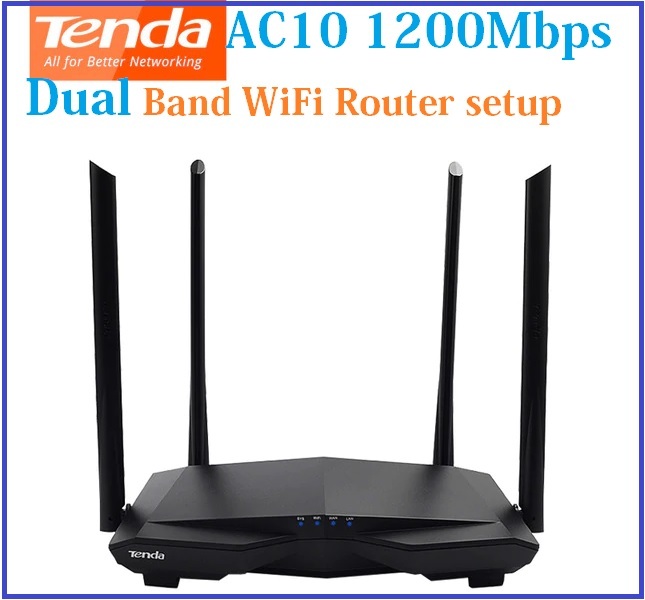 It supports Dual-band WiFi to provide up to 1200 Wireless speed and seamless connectivity in every place. If you are game lover and love to play the live 3D game than D-Link COVR can be your favorite gaming Wi-Fi router for seamless connectivity. It is the wireless access point with router mode and you can replace your low power Wi-Fi access point. COVR support dual-band 11ac wireless mesh network solution for smart homes. It gives you 1200Mbps wireless speed 866 Mbps in 5GHz and 300Mbps in the 2.4GHz band. D-Link smartphone apps give you to power to monitor your Wi-Fi network from mobile and manage quickly. 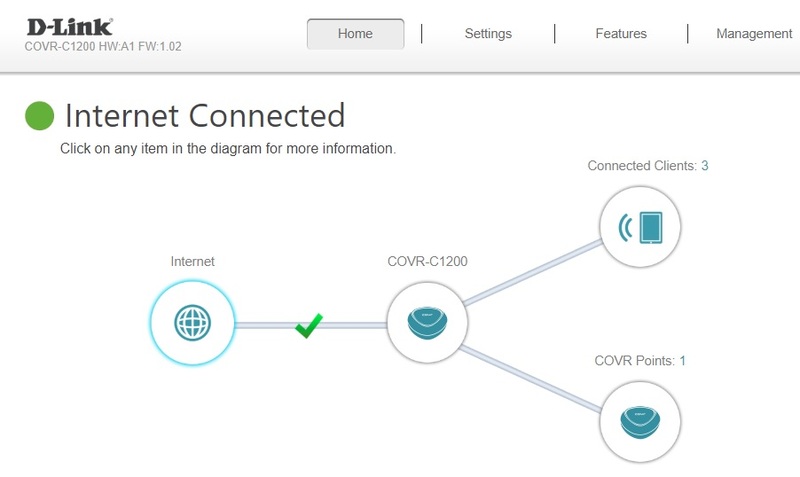 The best thing about D-Link Covr Mesh Network Configuration is doesn’t require technical skills to setup it. The simplest and easy setup process is using setup wizards’ configuration. 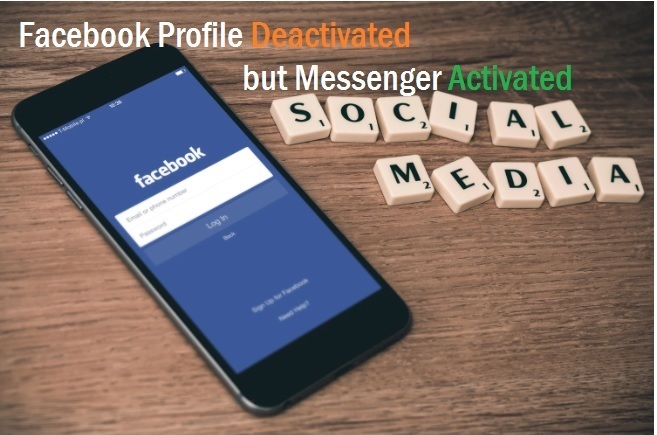 In this steps, you should keep ready internet settings with you such as PPPoE username password, static IP address or any others internet settings depend on your internet types. 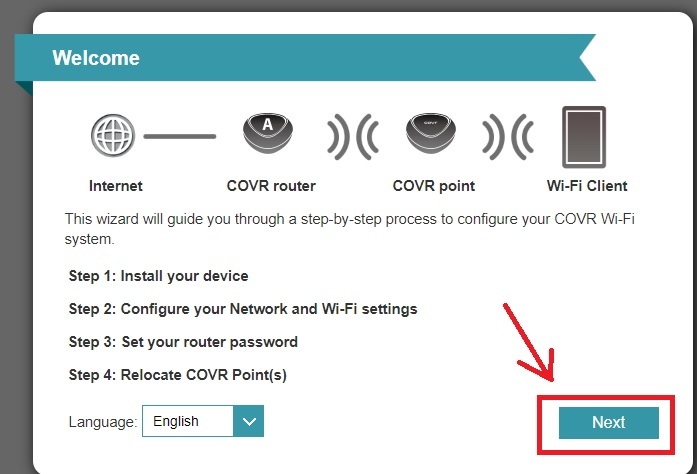 Follow the steps to setup your D-Link Covr c1200 Dual band Mesh wifi system. The D-Link Covr Mesh Network Configuration required the physical connection with PC or laptop using cat6 patch cords. Follow the picture as shown below to physical connection. Connect Port no 1 (WAN Port) to internet cable comes from your internet service providers. 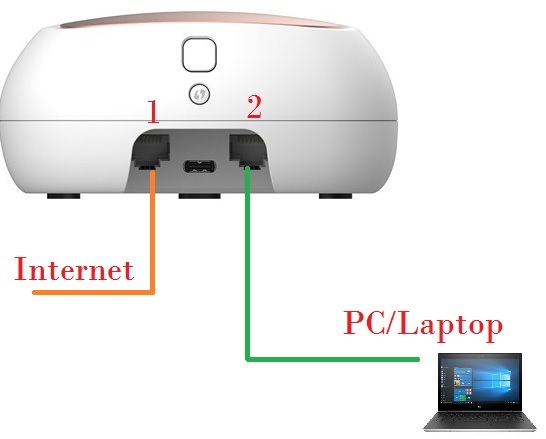 Port No 2 (LAN Port) connect to your PC/Laptop’s LAN port using cat6 LAN cable. To login Covr Mesh AP open internet browser and type “http://covr.local./” And hit the enter key. You will get setup wizards steps to configure Covr WAN, WiFi and admin passwords. In the first steps, you will get all the steps will comes one by one in this process. These all steps will configure in setup wizards one by one. The first step of wizards is configuring WAN setting. If you have PPPoE username password details than fill the option as shown below. Contact your internet providers if you do not have internet settings details with you. 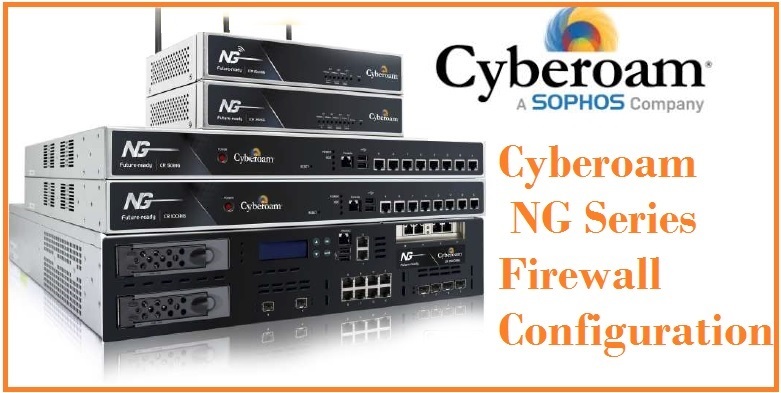 The second and important step is the configuration of WiFi name and passwords settings. 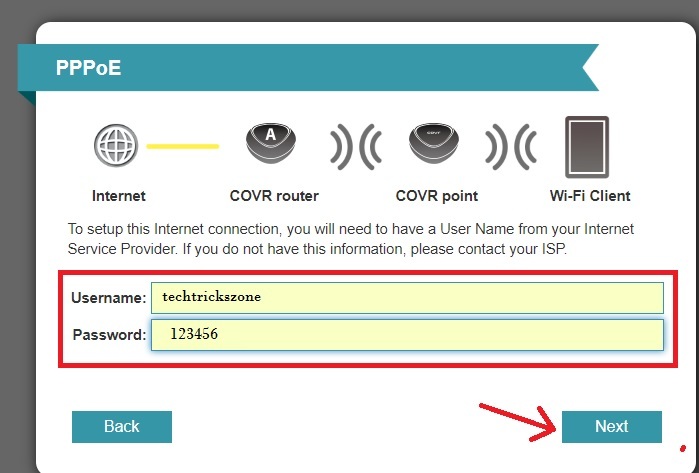 COVR Wi-Fi Network Name: type the COVR wifi name you want to create for your wifi. 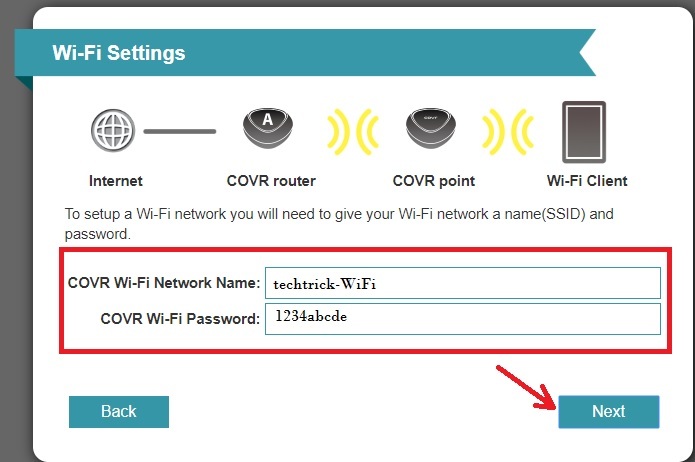 COVR Wi-Fi Password: type COVR wifi password which will use to connect from mobile and laptop device. 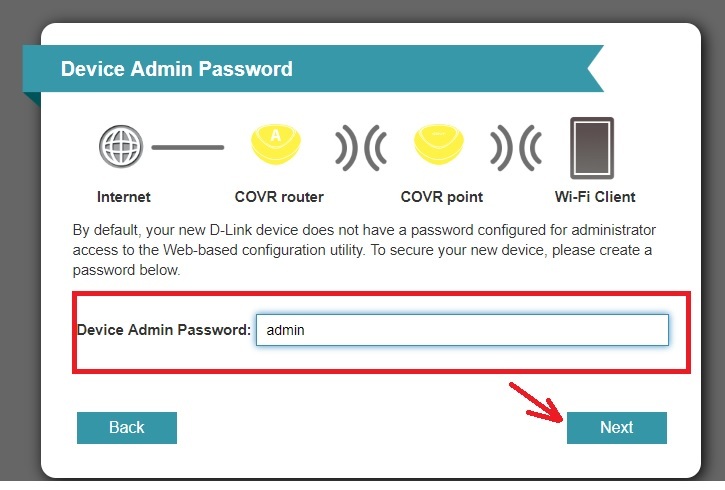 COVR mesh AP comes with no admin password so during the first-time configuration recommend to set admin passwords. After pressing next button set the admin password which will require for login device. Device admin password: type COVR login password here to make it protected. Press the Next button to proceed steps. In the final steps, you can see COVR mesh AP connection status and connected client details. You can also check here all connected COVR device to each other and total client connected to each COVR device. To covering every corner of home placement of device very important steps. 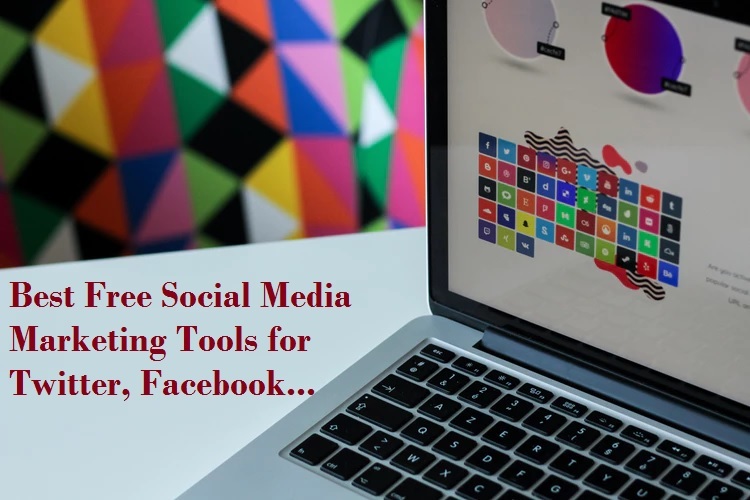 Proper placement of the device can improve internet speed as well as Wi-Fi connectivity in your home. Always choose a centralized location to connect Mesh device to connect master device from both the device distance is equaled. EXP: if your main device connects to one room then choose the center location to put second mesh device from the main device can connect in at least 50% signals. The smartest way to turn your normal house into a smart home is Dlink Covr mesh wifi system. D-Link Covr Mesh Network Configuration easy and can be done using mobile apps as well as laptop/pc. It comes with a different pack of 1, 2 and 3 packs depend on the size of your house or office you looking to cover whole home wifi networks.